Whilst sharing football stories with a friend last week and reminiscing over various trophies and European tours (he’s Celtic and I’m Everton so it was interesting one!) he remembered something his Dad said whilst they were Italy. They we trying to explain what these ‘moments’ in football were all about, why they mean so much… “its all in here son”, hitting his fist against his chest. In cue, we both nodded and smiled – we all get it – football, its special, its part of upbringing, its part of us. Being a lifelong Everton fan it was a dream come true to take a research assistant position working with the Club. 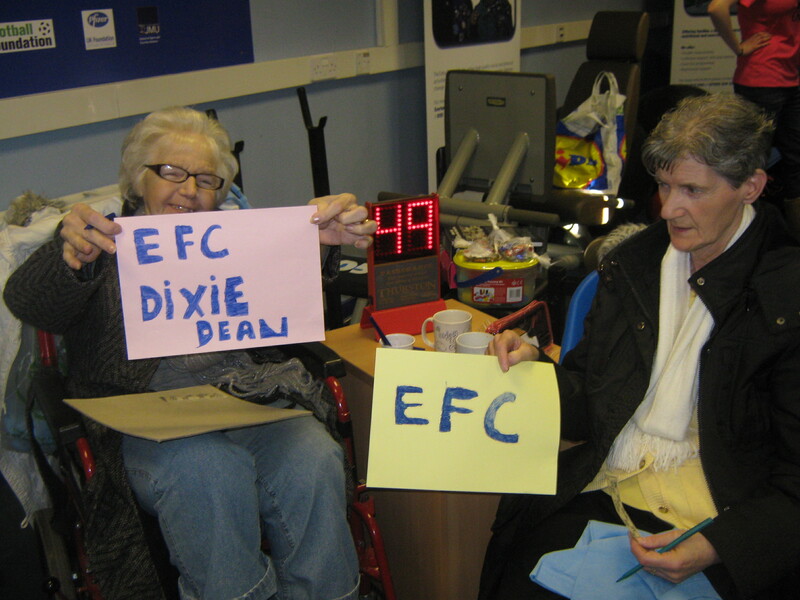 At Everton my role was to collect data/information around how effective the charity arm (Everton in the Community) were at promoting positive health changes in children through football programmes. 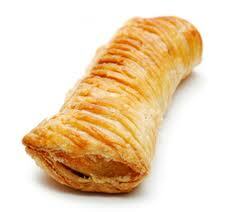 During this time I quickly had to learn what “meat pies and sausage rolls” had to do with football & health…! The reason for this is also the reason I am even going to mention CSR (corporate social responsibility) – its because I was funded by Greggs North West (..the Bakers!). To the informed, CSR is common sense (maybe we are the enlightened ones!) Where community football comes into CSR is the stakeholder engagement part. This is were I am most interested in – football clubs, stakeholder engagement and then in turn community football engagement. Football has to move away from the desire of CEO’s to tip fans upside down and shake every last penny out of their pockets. It doesn’t make sense and its not right! Football means so much to all of us it ins our hearts – we cannot and must not treat fans and communities as merely a source of income. The way football clubs engage with their stakeholders needs to elevate to a new level. Perhaps football is moving into a “new perspective” highlighted within a recent Soccerexpost. But maybe the work of Man City, Everton and Chelsea (whilst laudable) is merely scraping the surface of the potential of what football call really offer and achieve. Having said that the my experience and insight of Man City and their CSR work is exciting to say the least and I am certain they will be a major CSR champion moving forward. If you check out these slides from Dr Walters (& UEFA research) in European Football and CSR you will notice that “business” has (and is) using CSR as a strategic tool (my examples would be Nike, Virgin & Microsoft) – but Geoff suggests football clubs have not adopted formalised CSR practices within their organisational structure – why is football lagging behind? Geoffs work highlights the huge amount of community engagement work undertaken by clubs. Responsiball’s social responsibility rankings also highlights the English Premier League as the leaders in community football engagement. So we are on the right track! However, the problem is that if this (community football engagement) is not part of the bigger picture (i.e., strategic operations/intent) within football clubs then community football programmes (or broader CSR initiatives) won’t get the attention and importantly the resources they deserve. Apart from the privileged few, not many people know what its like within community football organisation. How they run day-to-day, who the people are and what impact they have on participants. The fact is that the majority of these organisations do not run through the (core) of the club and are not considered with every strategic decision made (whether sponsorship, communication, partnership etc) – most community football organisations are isolated departments who genuinely struggle for recognition and acceptance (let alone the odd player appearance!). To begin to engage with communities more effectively strategic management with football clubs need to accept the role and importance of their respective community schemes. Whether concerned with performance or commercial operations people in football need to begin to develop their understanding of what their community scheme does for the club, in their community and develop ways to increase the potential impact these community football programmes have moving forward.